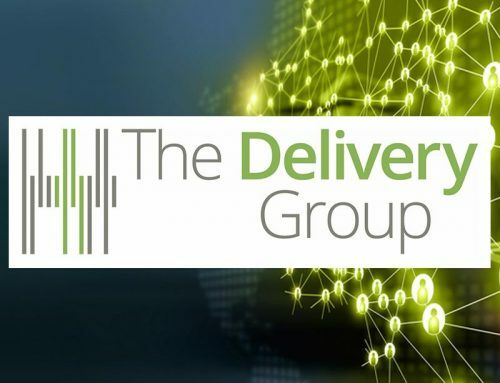 UK’s subscriptions are set to double in value over the next four years so Royal Mail is launching a new service specifically aimed at magazine publishers. Royal Mail have just announced a new Magazine Subscription Mail Service which will be available from January 2019. The service has been designed especially for publishers of consumer, business, membership and brand magazines and can be used in conjunction with existing Royal Mail publishing incentives. Be in large letter format, and using Mailmark Access 70. The minimum daily entry requirement is 2,000 items for existing publication titles, or, 1,000 items for new publication titles in the first year of circulation by post. Customers will need to go through a qualification process before the service starts on the 2 January, and Royal Mail is asking customers to register the titles they want to put through this service, and to send them a sample of the publications. 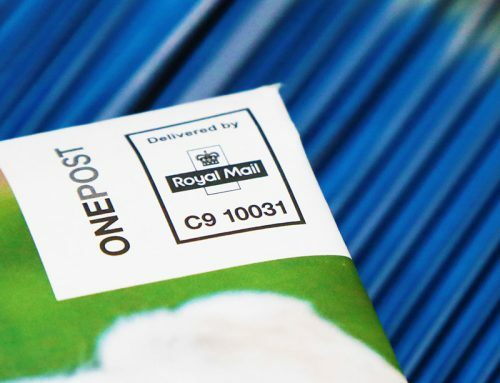 ONEPOST are the leading consultants on Royal Mail Wholesale products and incentives and are ideally placed to help and advise you on how to best achieve this service and the existing Testing and Innovation incentives. Please do get in touch with us and we can help guide you on the best approach.